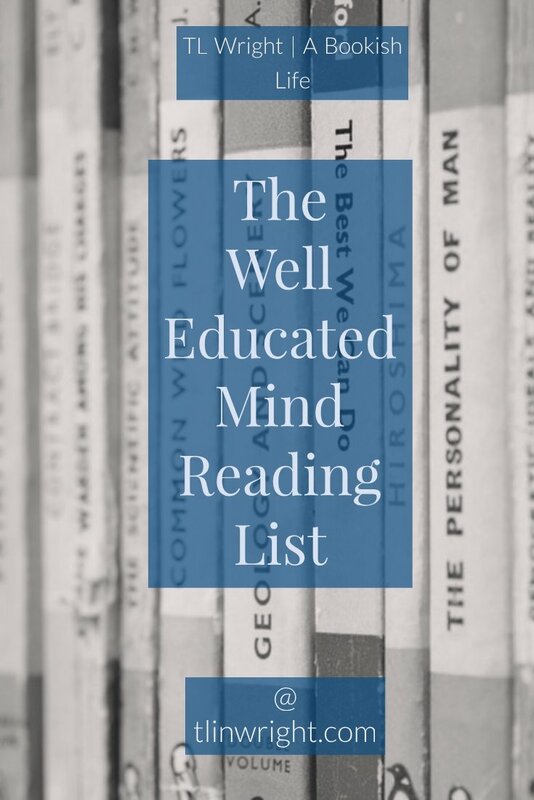 The recommended reading list in The Well Educated Mind by Susan Wise Bauer. This list is transcribed from my personal copy of the book and will be part of my personal reading journey. Reviews will be linked when completed. Read at least the best known poems or the collected poems if available. Source: The Well Educated Mind by Susan Wise Bauer.